Roofs That Look Stunning, Last Decades & Withstand Toronto’s Harshest Weather. The Industry’s Best Roofing System & Our Obsession With Detail GUARANTEES A Job Done Right. We’ll be honest: Any contractor can install new shingles and make your roof look nice. But it’s what the contractor does underneath those shingles that really matters. When you tear off an old roof, a host of problems often lurk beneath the surface—rot, leaks, structural issues… you name it. Unfortunately, many contractors are too inexperienced or unskilled (or just plain lazy!) to fix these problems. The result? A roof that looks good… but WILL need to be repaired within a few years. At Walker Contracting, we install the best products AND fix underlying problems to ensure the longest-lasting roof. The Most Meticulous Installation: As part of our special Walker Process, we inspect then repair all rot and structural issues under your roof before we install your new one. This ensures your roof has great “bones” and will perform perfectly for decades. The Best Roofing Products: We exclusively install CertainTeed roofing systems because they manufacture the strongest shingle & weather-protection underlayment. 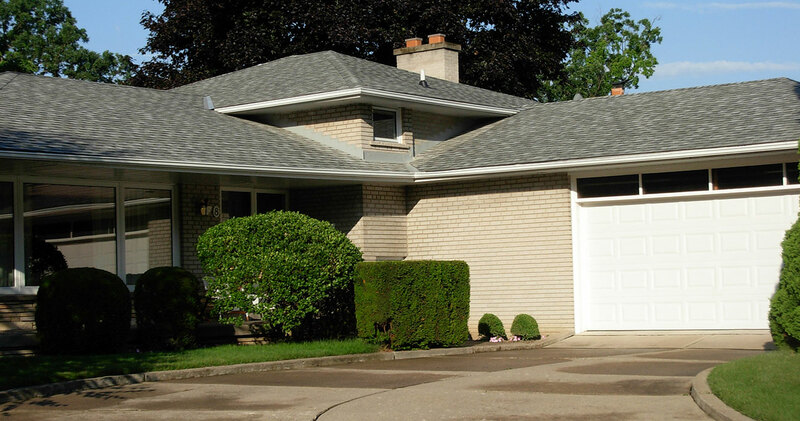 No other roof provides the same protection against harsh Toronto weather. The Longest Warranties: We’re one of the only CertainTeed Diamond certified contractors in Toronto. We offer a 50-year, non-prorated, transferable warranty on labour and materials. If you’re looking for a roof that’s beautiful and protects your home for decades, contact us today for a no-pressure consultation. We will inspect your roof and educate you on the best, most cost-effective solution for your situation. We look forward to hearing from you!